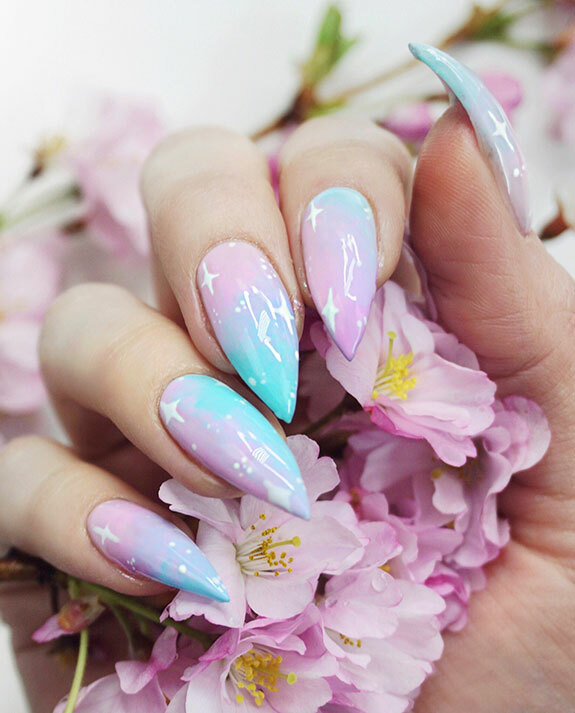 In just a few short years Alejandra Ramazzini went from walking Blanche Macdonald's hallways as a student to instructing in the Nail Studio program. 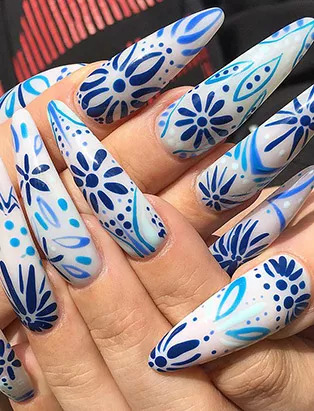 A fanatic for all things nails, Alejandra is passionate about Cardi B’s claws and passing her knowledge to the next generation of Nail Artists. 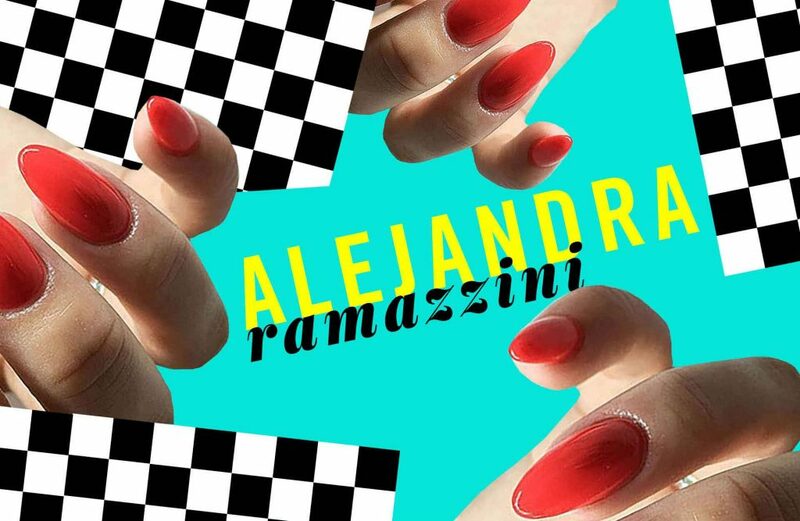 Between molding minds in the classroom and her bustling private nail studio, Bodega Nails, Alejandra has found the perfect outlets for unleashing her boundless creativity. 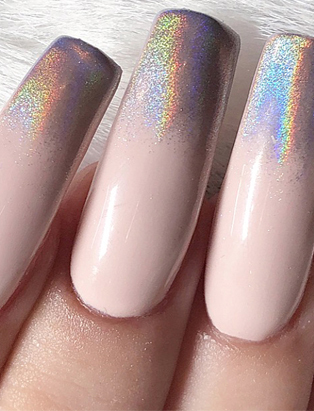 Scrolling through Lana Sheen’s Instagram account, @decenails, makes you wonder if you just found the nail tech of your dreams or the best girlfriend ever. We’ll save you some time and let you know she’s both those things! 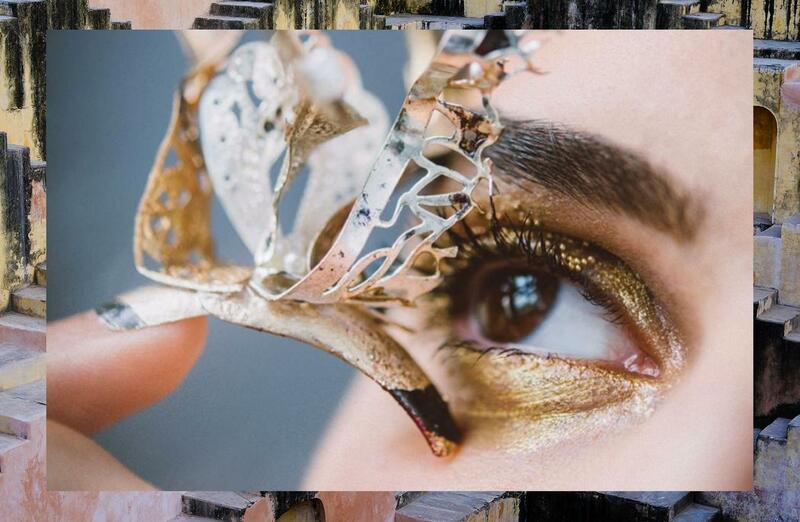 Lana speaks of her art and career from the perspective of someone who, rather that touting inexplicable natural-born talent, stresses the importance of practice, perseverance, and persistence. 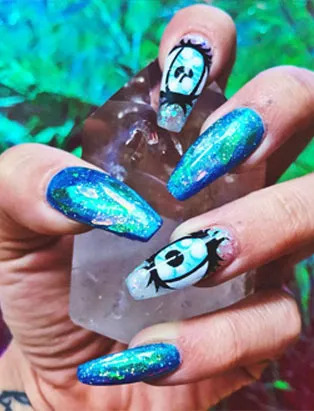 “Bound to give you nails that make you feel super bad and boujee” is how the majority of Vancouver, at least the half that reads Narcity Best Of lists, knows double Blanche Macdonald graduate, Vanessa Stern. Imagine the coolest person you’ve ever met. 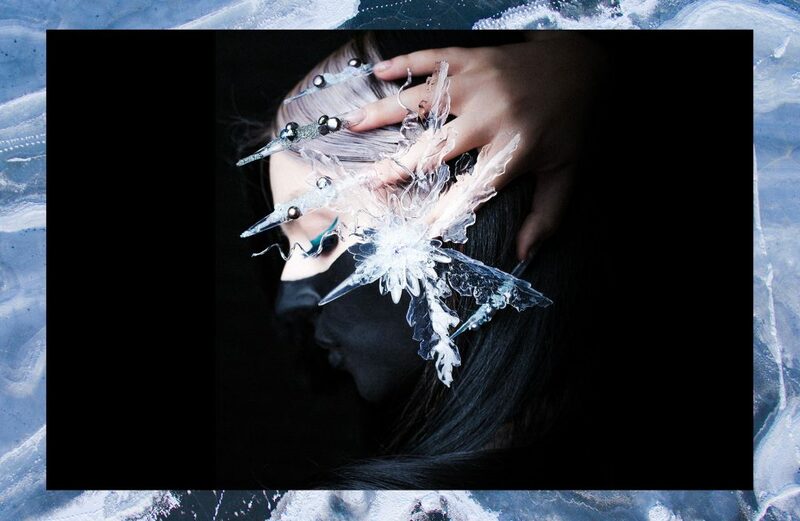 Now double it and you may have a concept of just how cool Blanche Macdonald Nail, Esthetics and Makeup graduate Stefania Flex is. Whether she's living her best self at music festivals around the world or staying in the know with the latest fashion trends, Blanche Macdonald Nail School graduate Little Mythy is constantly gathering inspo for her nail creations. 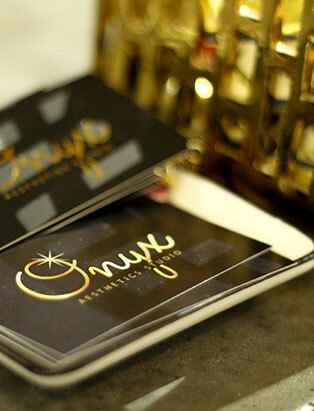 Walking into Onyx Aesthetics Studio is like walking into a world where every day is a good nail day. 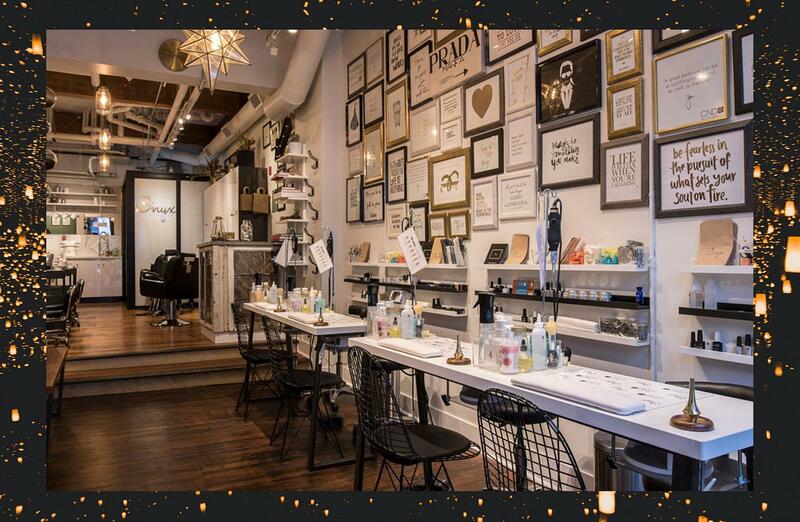 It’s a place where beauty is continuously unfolding; a place to be primped and pampered in total tranquility. The great artists always find their medium. Michelangelo had his marble. Hendrix had his guitar. 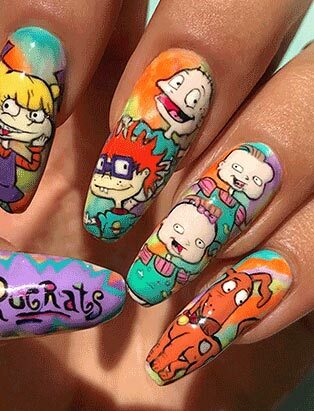 For Blanche MacDonald graduate Steph Urmeneta, her mini-masterpieces come to life on clients’ fingers on a daily basis. 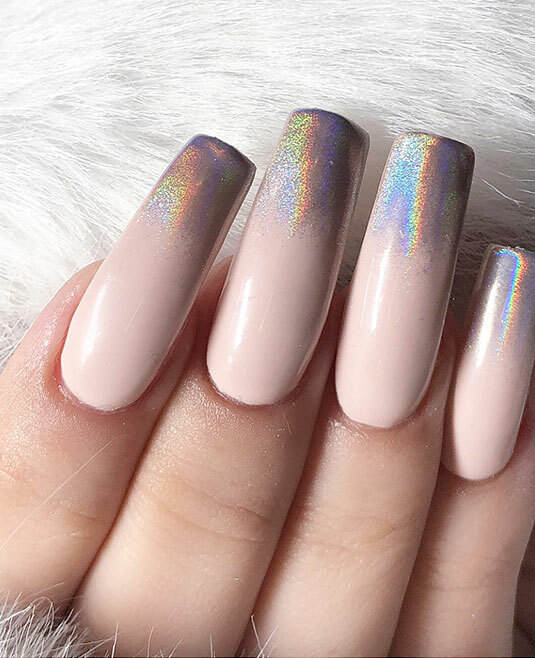 She is, by any definition, a true nail art genius.